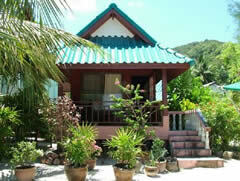 Welcome to the official website of Sandy Bay Bungalows and Resort, Thailand’s Premier Beach Vacation Resort. 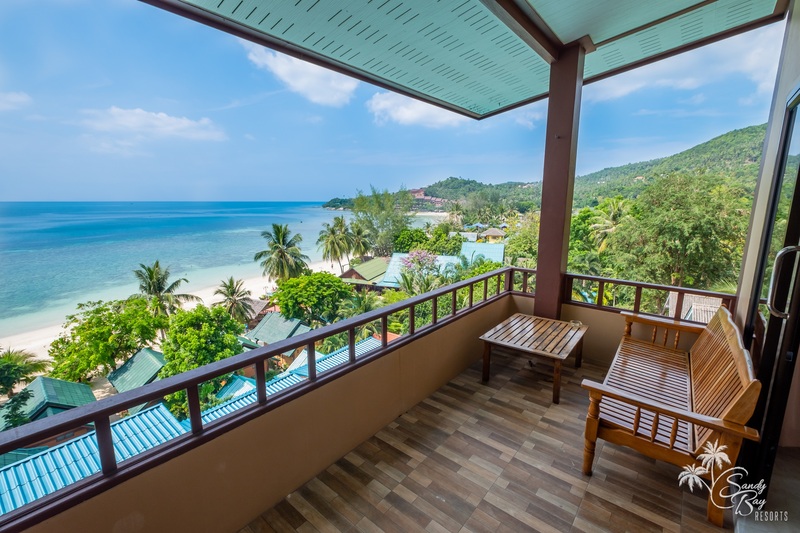 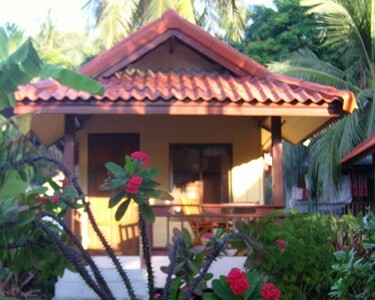 Located along beautiful Haad Yao Beach on the tropical paradise Island of Koh Phangan. 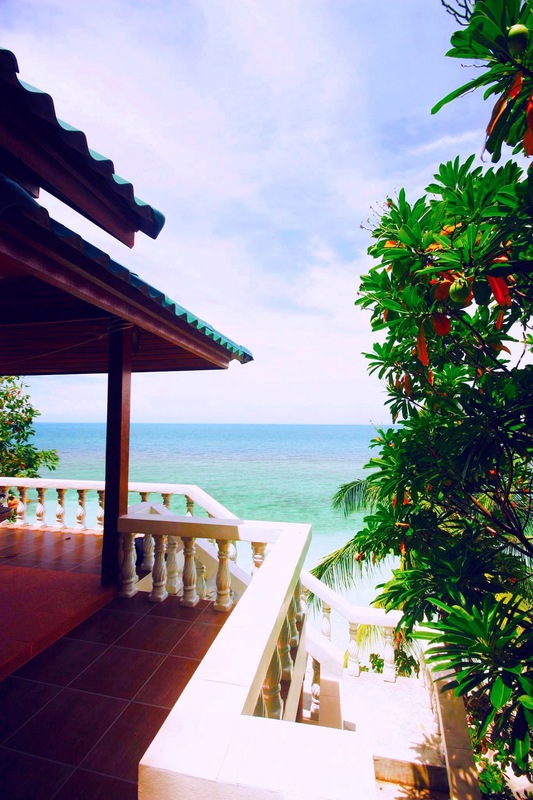 Our Island is famous for its pure white sand, crystal clear waters, abundant coral reefs and breathtaking sunsets. 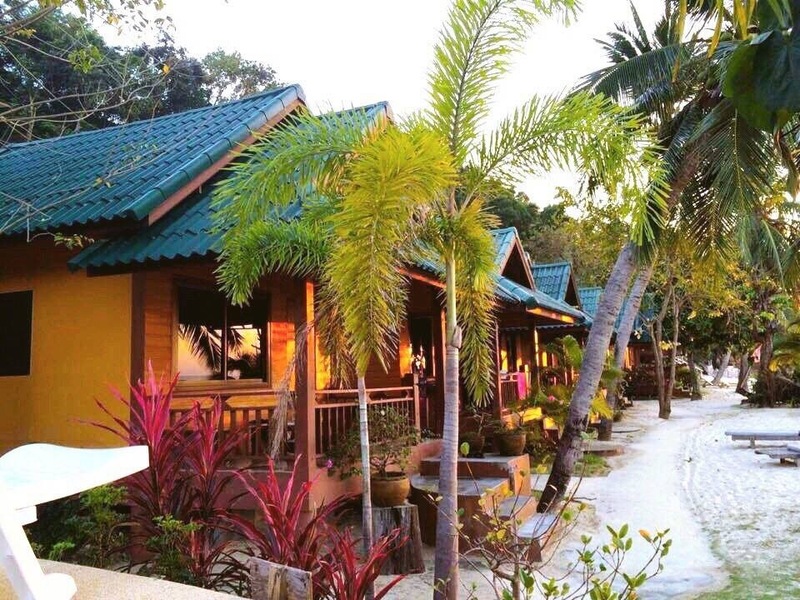 Haad Yao (Long Beach) runs for over 1km and our resort covers the whole of the southern end of the beach.